Enter the world of Magic The Gathering, a card game like few others, first getting together a good deck and then fight against other players in epic battles. Enjoy in this animated wallpaper 3 stunning animations that reflect the world of Magic. 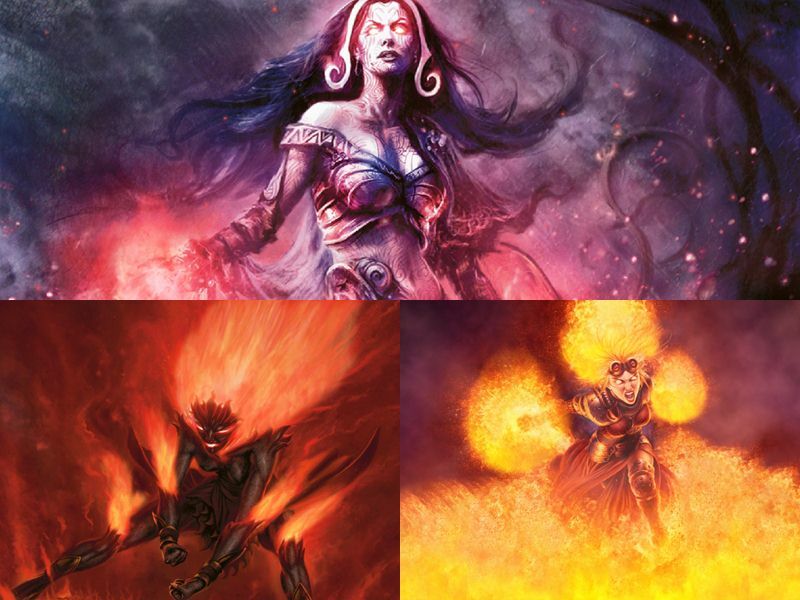 3 Amazing Magic The Gathering scenes.